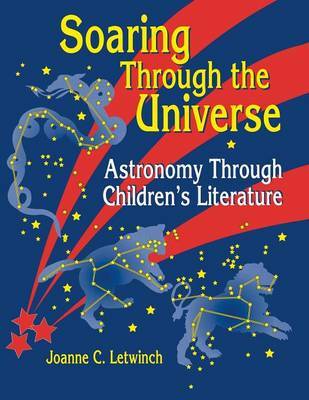 Teach the basics of astronomical and space science using lively retellings of traditional folktales and quality children's literature. Reproducible activities and project ideas that meet NSTA standards combine stories and facts with language arts, math, science, art, and music, using the multiple intelligences approach. An extensive bibliography and other resources, such as addresses for Web sites and organizations in the area of astronomy and space science, are included. Grades 3-6 (adaptable to other levels).